Welcome to Mina's Sewing Shop! Let us make something especially for you. 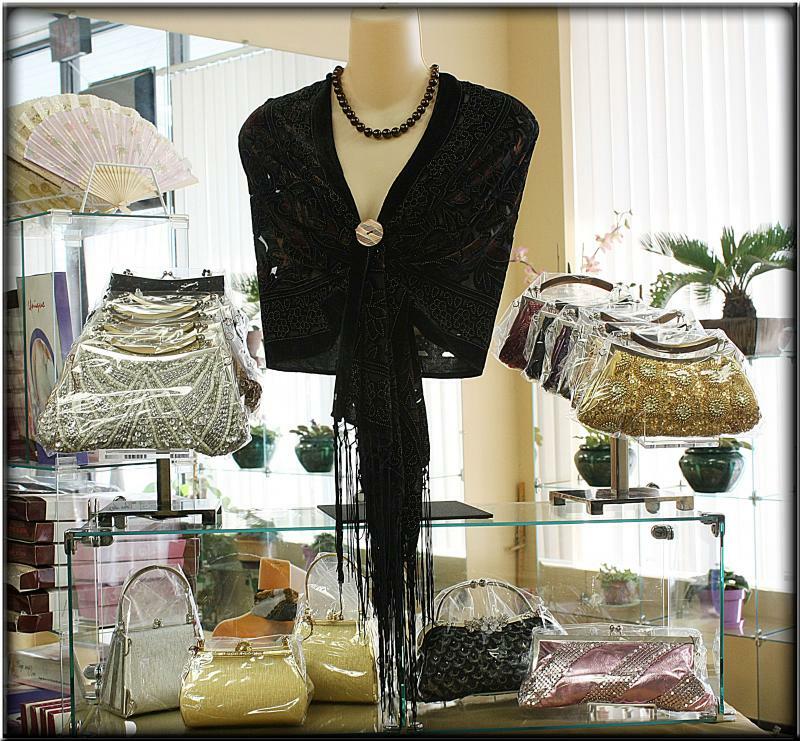 We specialize in tailoring bridal gowns, party & prom dresses, suits, skirts, slacks and shirts. We also offer home decorating services such as: slipcovers, window treatments, and beddings. If your favorite clothes don't fit, or needs repairing, we can help. Whether it is a simple or complex alteration, we can assure you that it would be a perfect fit for you. 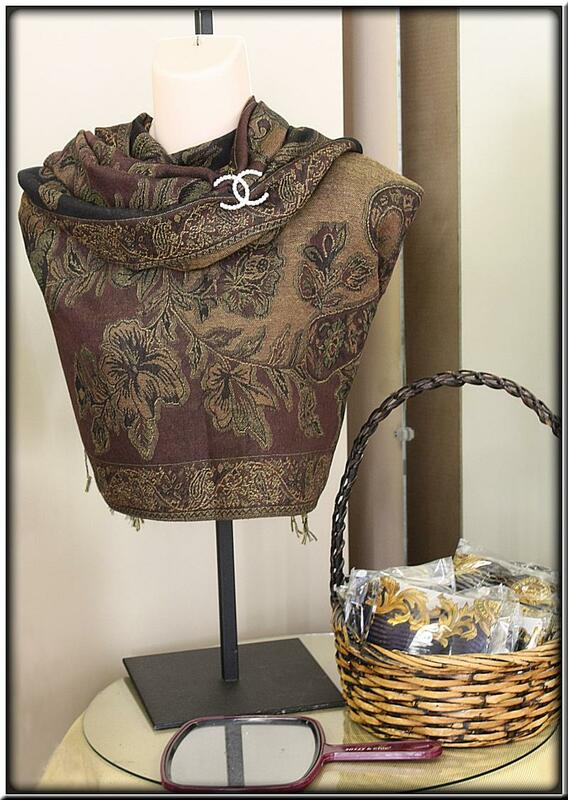 Need accessories to complement your outfit? 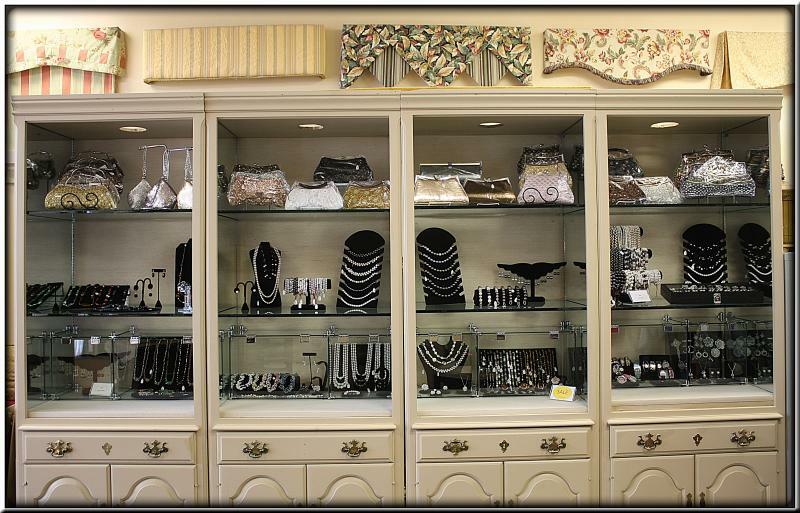 We carry variety of fashion jewelry and pocketbooks for everyday use and for special occasions. Feel free to browse our site to learn more about us.